Heavy duty portable folding scale- perfect for weighing items on the go and designed with animals in mind. 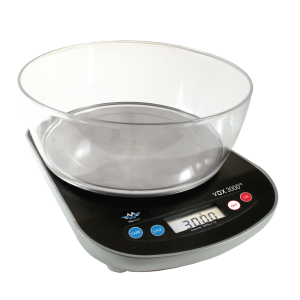 The amazingly durable and portable My Weigh VHD3 scale is made for heavy-duty weighing on the go: perfect for pets, livestock, agricultural applications, Veterinary clinics, Animal Hospitals, industrial use and much, much more! 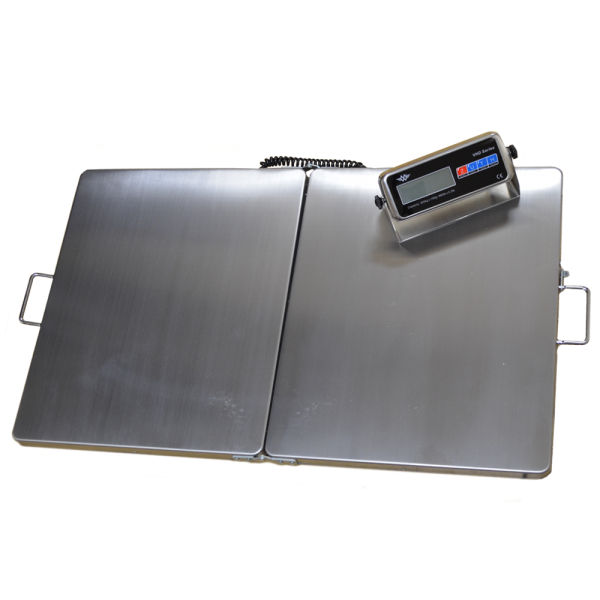 The extra-large Stainless-Steel weighing platform is large enough for just about any veterinary task or warehouse weighing and the included handle makes this scale genuinely portable! 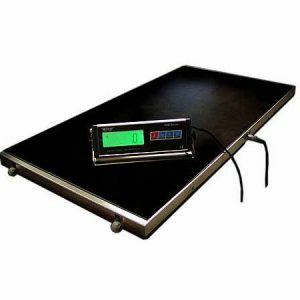 Its low-profile, non-slip mat and motion sensing technology provides the perfect platform for weighing animals- even for the ones that can’t stand still! 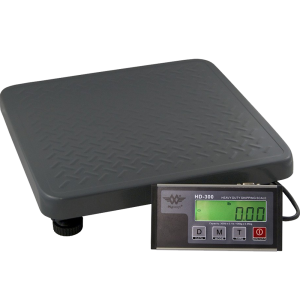 The folding platform makes it easier for Vets and other professionals to bring their scales with them everywhere they go. 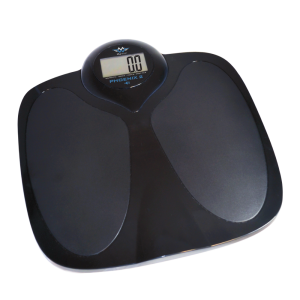 This flexibility is what really sets apart this scale from other similar sized scales. 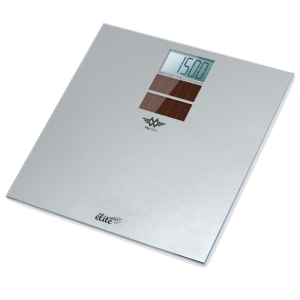 Once opened fully the scale boasts a platform size of 36 inches by 22 inches (90cm by 56cm). 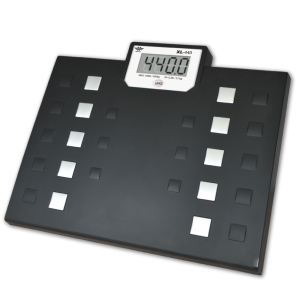 My Weigh has raised the bar with this scale giving a maximum capacity of 660lbs x 0.2lbs (300kg X 100g). 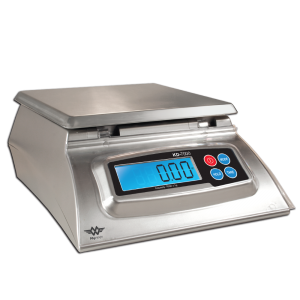 Many scales in this class are offered between 500lb and 600lb capacity. 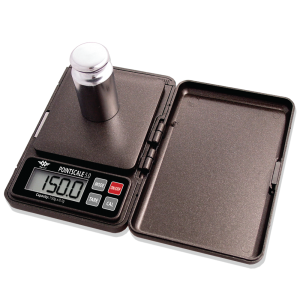 Not only does The VHD3 weigh more but it offers the ability to bring it anywhere.